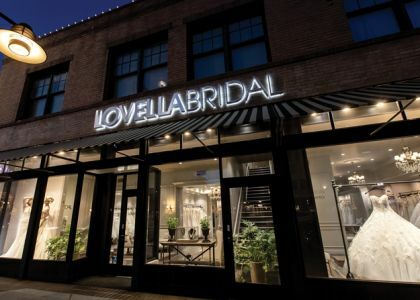 Nearly 1,000 independent, locally-owned bridal retailers will participate in the fourth annual National Bridal Sale Event (NBSE) July 20, 2019. Susan Glick, instrumental in the development of the National Bridal Market Chicago, passed January 15. 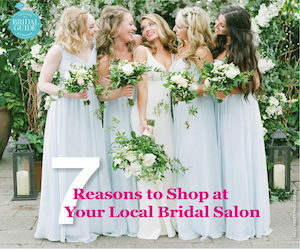 In contrast to David's Bridal, the financially troubled national bridal chain, independent bridal salons see growth in today's challenging retail climate, according to the Better Bridal Group (BBG), an organization of over 200 locally-owned salons across the US. 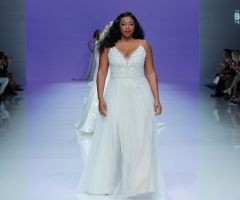 Savannah Miller, known for its profoundly romantic bridal collection, was showcased and wowed buyers during New York Bridal Market as the latest designer to join the Justin Alexander Luxury Group. 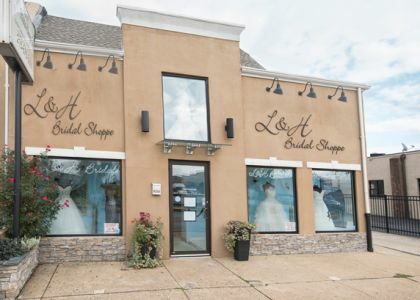 The latest financial news regarding David’s Bridal filing for bankruptcy and the chain’s uncertain future is not indicative of the health and stability of independent bridal retail. 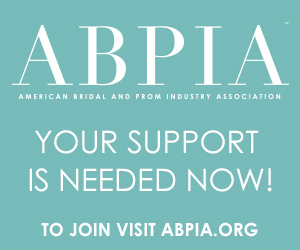 In its most aggressive legal action to date, the ABPIA has underwritten a potentially landmark lawsuit filed by Maggie Sottero Designs and Mon Cheri Bridals against CloudFlare, Inc., for copyright and trademark infringements committed by its clients. 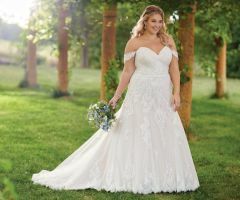 Madison Town & Country Bridal's unassuming approach powers profitability while dressing generations of brides. With nearly 50 years of history at its back, this Los Angeles area boutique continues winning new fans. 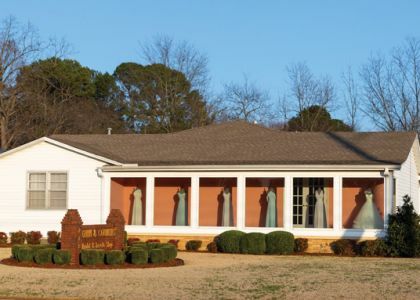 meticulous fittings, attention to mothers. 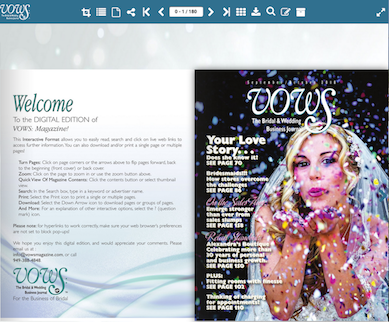 The following link list is provided as a service for VOWS subscribers, and is meant as a quick reference to markets, consultants and other educational resources. To be included in this list, please email Link addition.